Part of me wondered whether he'd ever put any music out after leaving One Direction, or just drift into peaceful obscurity, but he did it, he did it, it's happened! And now all there is left to wonder is — when will Zayn Malik's new song "Pillowtalk" be on Spotify? Normally this isn't the kind of thing I'd be burning brain cells on; I'd just assume that Malik's debut single would make it to the free streaming service eventually, and just wait things out. But I've been burned so many times, of late, by artists who hold their music off the platform, that I almost expect to click over there and be disappointed at this point. But not this time! Seemingly knowing that his fans were going to want to listen to his first solo work immediately and endlessly compare it to the 1D lads, debating whether or not he's benefited from leaving the band (or is that just me? ), Malik threw "Pillowtalk" up on Spotify right away. In fact, I've embedded it below, if you want to listen to it through a couple times before deciding whether you want to buy it on iTunes and pretend it's about you as you go on your run later today. (Once again, could just be talking about myself here, but who knows.) Take a listen. Interesting, no? I of course have nothing but respect for performers like Adele and Taylor Swift, who have made the decision to withhold their latest albums — or even all their work, in Swift's case — from Spotify, but it is always a relief when stuff crops up there right away. 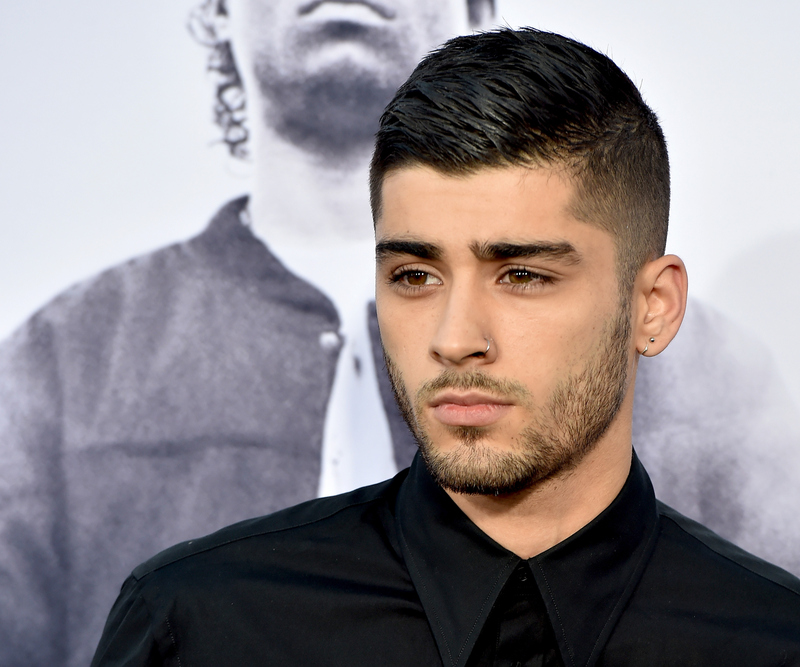 So thanks for being a pal, Zayn Malik! Gonna cruise over there right now and let you croon a little pillowtalk in my ear. Don't tell Gigi Hadid!